Cheaper Car Hire on St Barts - Search for lower cost SUV, MPV & minivan rental in St Barthelemy here. 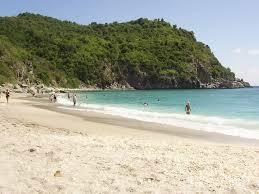 Get good savings on car hire in in St. Barts, or known as Saint Barthelemy for the full name. When you search for St. Barts, you will see we have got some nice, cheaper rates from Alamo and Avis, who both keep cars at the airport and have desks in the Arrivals Hall. Cars, SUV and pickups are included in the range available. Get a full tank on arrival and return full. The island of St Barts is a generally a wet region. Rainfall averages 1000mm every year. The summers are rainy and the winter is dry. In St Barts, you can use both Euros and the US dollars to buy almost anything. The Euros however, is the island official currency. 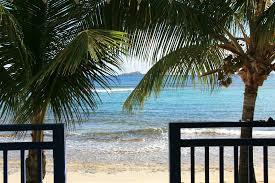 It is a part of the Leeward Islands in the Caribbean. The people are considered French, considering that it is a French island and just like the French people, the locals always love to wine and dine. There are no major products for export but there are few unique handicrafts created by the island indigenous that gets sold outside the region. It is mainly a volcanic island. It has a total area of 8.5 miles and is encircled by shallow coral reefs. It has a very rich marine area and is composed of several small androckyislets. Its biggest islet is the Ile Fourchue, which lies on its northernmost part. The main city is Gustavia. The list of smaller cities includes Lorient, St. Jean, Corossol, Colombier, Marigot, Governuer, and Fort Gustave. 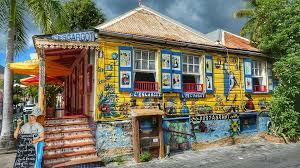 Tourism on St Barts - The high standard of living in St Barts is mainly supported by its huge tourism revenues. It has long gained the reputation of being the playground of the wealthy. It is the winter haven for the rich and famous. The islands offer great beaches, fine gourmet dining, and premium designer products. The best places to stay are the following resorts, villas, and hotels: Le Sereno, Eden Rock, La Maison Rouge, Isle De France, Villa Buddha Bay, Hotel Le Toiny and Villa Sky Vista. The pristine beaches are what St Barts is mostly famous for. There are a total of 14 beaches in the island, all of which proudly has beautiful white sand. These beaches are the Shell, Gouverneur, Saline, Toiny, Petit Cul de Sac, Grand Cul de Sac, Marigot, Lorient, St. Jean, Anse des Cayes, Flamands, Colombier, Corossol and the Public Beach. Tourism is the main industry of St. Barts. It is through this that the island can afford to live a very extravagant lifestyle. There are more than 200,000 tourists coming here annually. 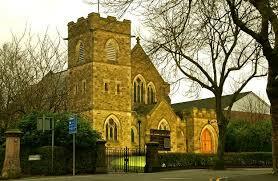 It has long become the ideal place for New Year parties for all the affluent people who can afford to do so. Book cheaper auto for next holiday in St Bathelemy. Bart driving made simple and fast. 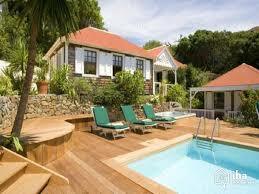 Compare and book today for St. Barts. Lower rental rates on wide range of cars. Despite being a very famous place for a winter vacation of highly affluent people, there are no massive resorts and high buildings in St. Barts? No structure is taller than the palm trees out here. This is how St. Barts is able to preserve its natural beauty and it is the same reason why the wealthy always end up here for a much-needed vacation. St Barts History - It was believed that Christopher Columbus discovered St. Barts in 1493. The French fought off the Caribs and were successful. But they were not able to thrive in the living conditions of the island and left. The Spanish soon settled in the region although the French remained in full control. 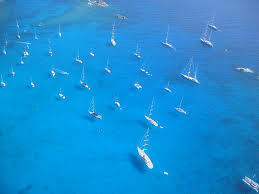 However, France sold St. Barts to Sweden in exchange for trading rights. But the French re-purchased after the latter had successfully made it a trading hub. Up to now, the French remain to be at the helm of St Barts.